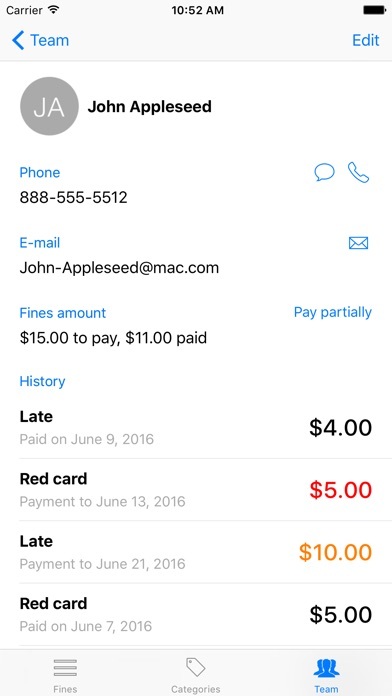 Any amateur sport team have to deal with fines, either delays or disciplinary. 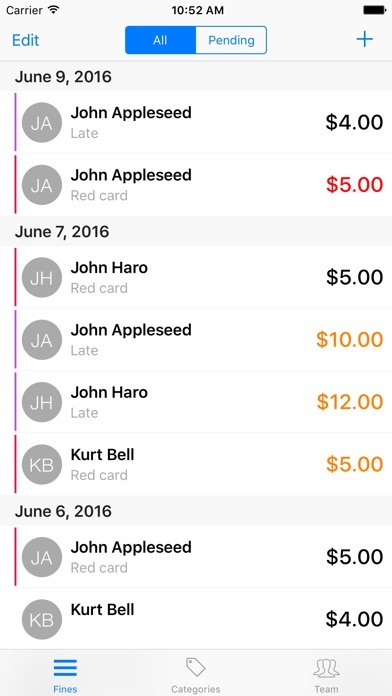 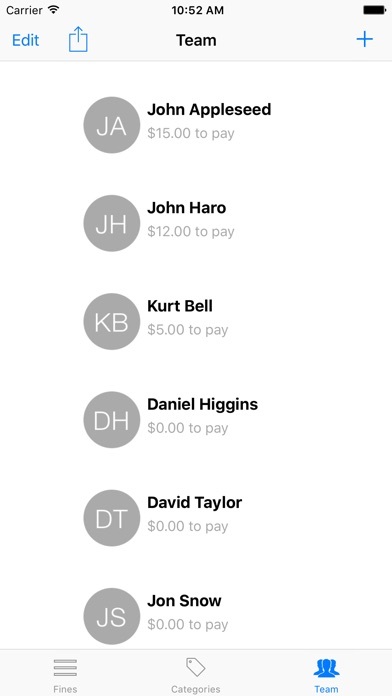 Fines Manager is a simple, but very useful app, for the management of the team fines and the payment deadlines. 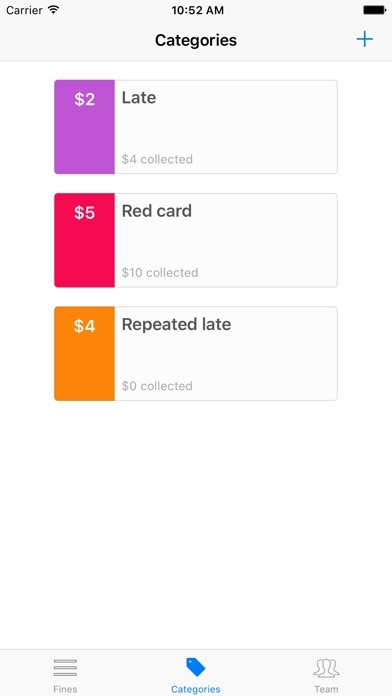 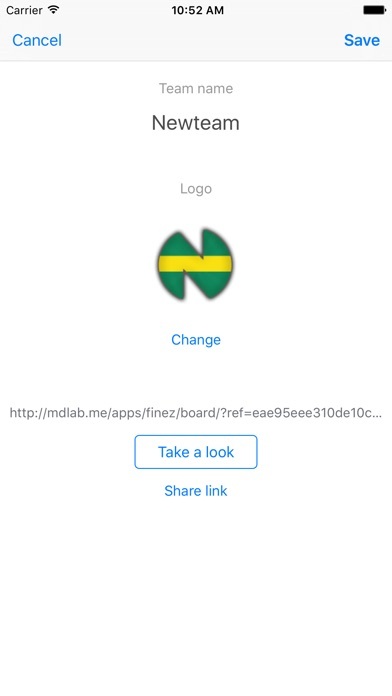 FEATURES – Adding/Editing of multiple persons fines – Setting of a deadline for the fine with notification – Manage your categories of fines – Merge the person's fines in a single fine – Creation/Importation of new team members – iCloud sync This app is compatible with iPhone and iPad with iOS 8.0 and above.